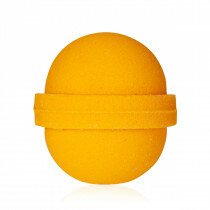 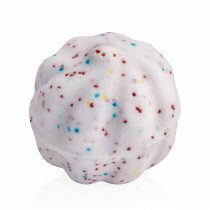 STENDERS Bath and Body Care Cosmetics :: Bath bubble balls - What’s new? 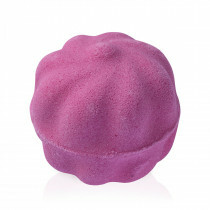 Even more foam, colours, aromas, and sensations! 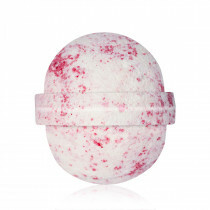 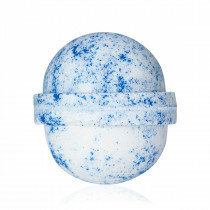 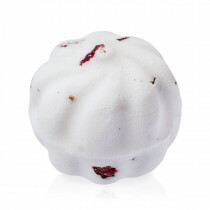 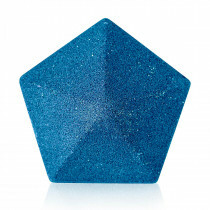 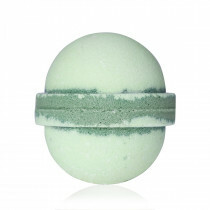 Indulge in the pleasure of bathing with our new bath balls! 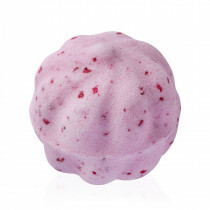 Enjoy yourself today!